You don’t have to wait for autumn for your favorite fruit crisp. Celebrate summer with a delicious Strawberry Crisp. 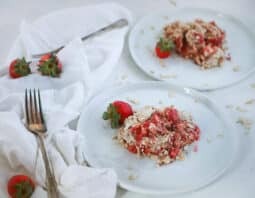 Strawberry Crisp is a light, flavorful spring dessert that’s perfect for your next dinner party or a weeknight treat. 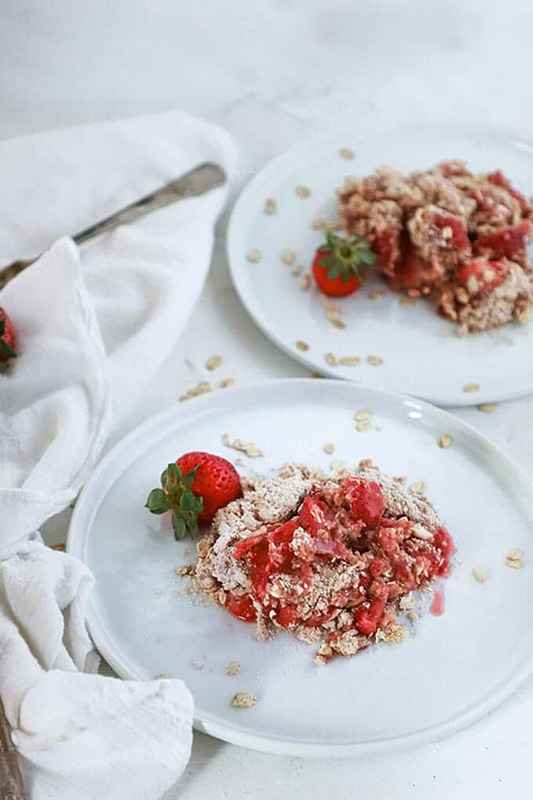 Topped with a crunchy, golden rolled oat topping with a sweet and juicy strawberry base, it will be your new favorite for parties this summer. I’m a huge fruit crisp fan. In fact, my mother’s apple crisp is one of my favorite desserts to make for my friends. I love jazzing up my recipes though, and with strawberry season in full swing, what better time to make Strawberry Crisp? Strawberry Crisp shows just how easy home cooking can be, and that simple recipes don’t have to be boring when you add small ingredient change-ups (like in our Strawberry Pretzel Salad). In this case, I’m adding almonds to a traditional rolled oats, flour, sugar and butter topping. 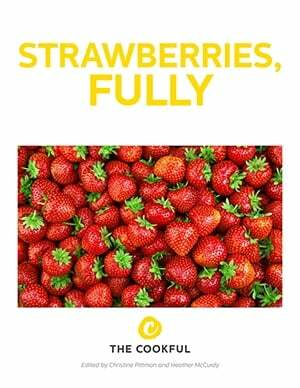 To prepare this recipe, mix the crisp topping ingredients together, slice your strawberries and layer the two together. Bake then serve with vanilla ice cream. It’s so quick and easy, you’ll make it again and again. You'll know this is done with the strawberry juice is bubbling. Fyi, it might even overflow so be sure to bake it on a baking tray as instructed. 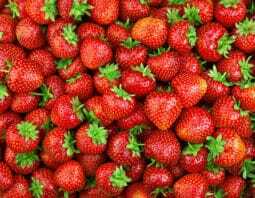 Mix sliced strawberries with granulated sugar. Combine flour, oats, almonds and brown sugar. Add butter to flour mixture. Use hands to gently massage the flour mixture until the butter starts to just combine creating buttery chunks. You want a relatively chunky mixture. Spread strawberries in an 8”x8” square ovenproof dish. Carefully spoon crisp mixture over top until evenly covered. Place dish on an ovenproof tray and bake in oven for 20 to 30 minutes until golden brown and crispy on top.